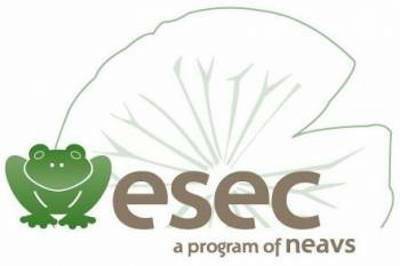 ESEC, a program of NEAVS, works to end the harmful use of animals at ALL levels of science education. The Ethical Science Education Campaign (ESEC), a program of NEAVS, works to end the harmful use of animals at all levels of science education. In other words, ESEC aims to end terminal labs, live animal demonstrations, and training courses while promoting humane alternatives to specimen dissection. ESEC believes all students should have the right to choose alternatives over traditional animal use throughout their education. Dissection alternatives, for example, are readily available – many students are allowed to chose them instead of being forced to dissect, fail, or withdraw from class. Additionally, 18 states and D.C. (click here to view map) have laws or policies guaranteeing that choice without penalty. ESEC supports legislation and policies that protect the right to a science education respectful of and consistent with a student's beliefs.